Your kitchen is in a disgraceful state and you are wondering what to do about it? The solution is convenient and cost-effective! Contact our reputable company which specialises in professional kitchen cleaning and covers all W6 areas. You will benefit from our trusted cleaners’ proficiency, experience and commitment, not to mention the prices we charge can suit any budget. The cleaners will spare no elbow grease to restore your kitchen to its pristine condition, using nothing but specialised equipment and high-quality cleaning products. Contact our 24/7 call centre for more information, free quotes, and appointments. Our company’s cleaners are armed with professional equipment and cleaning products, capable of removing grease, food and carbon deposits. 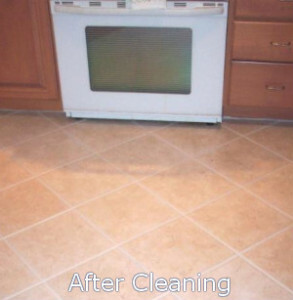 Your kitchen will be deep cleaned, which means our team will cover all areas and surfaces, including floors, walls, light switches, doors, cupboards, sinks, extractors, and appliances. Special attention will be paid to less-accessible areas as our cleaners are thorough in their work and aim to ensure customers are 100% satisfied with the final results. With our help, you will once again enjoy cooking in your kitchen. 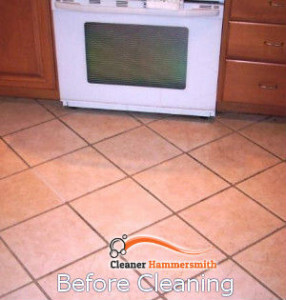 All you need to do is get in touch with our call centre representatives, who will readily listen to your requirements, provide a free quote, and help you schedule an appointment for our kitchen cleaning services in Hammersmith, W6, at a time that corresponds to your busy routine. We are at customers’ disposal seven days a week without charging extra for services over the weekends or on bank holidays!